Charles Drew Scientist Facts | Cool Kid Facts . Charles Richard Drew, born in 1904 in Washington, DC, was an African-American doctor. He grew up in Washington DC and spent much of his childhood playing sports. He was very athletic, engaging in multiple sports and earning many medals for his performances. He attended Dunbar High School and was on a few sports teams there, such as basketball and football. When he graduated high school in 1922, he earned himself a sports scholarship to attend Amherst College. He continued to perform in sports teams during his time there. Four years after enrolling at Amherst, he had earned a bachelor’s degree in biology. He wanted to go on to medical school, but he did not have enough money to do so right away. To save up money, he began teaching biology and working as an athletic coach at Morgan College (now called Morgan State University) in Baltimore, Maryland. After two years, he was able to save the funds he needed to apply to medical school, and in 1928 he became a student at Montreal, Canada’s McGill University. During his time in medical school at McGill University, Drew performed very well in his studies and earned an award in neuroanatomy. He graduated in 1933 with two degrees: doctor of medicine and master of surgery. He went on to complete his medical internship and later residency in the Royal Victoria Hospital and then the Montreal General Hospital with Dr. John Beattie. His research during this time focused on blood transfusions. By the year 1938, Drew earned a Rockefeller Fellowship, allowing him to conduct his research at Colombia University in New York City. He continued studying blood and blood transfusions during this time with John Scudder. 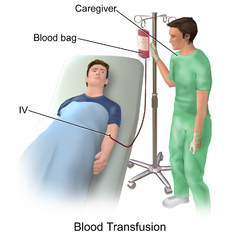 At this time, he successfully developed a process for the preservation of blood plasma (the liquid part of blood, without the red blood cells). This was a great feat because plasma can be safely stored for much longer than blood with all its components. Drew even figured out that blood plasma can be dried and remade into liquid form when it is needed to be used. 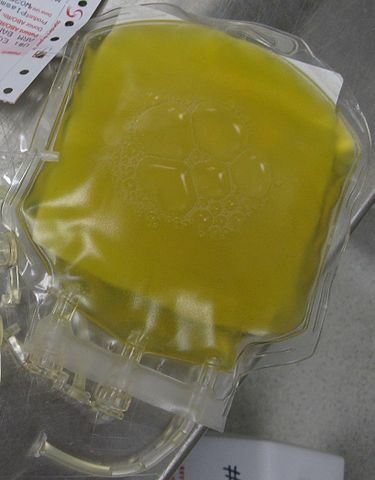 This process allows donated blood to be stored and saved for use in future medical treatments. This research earned Drew an additional doctoral degree in 1940 from Colombia. He was the first African-American person to do so at that institution. During World War II, Drew helped collect and process blood plasma in New York to send out to Allied soldiers in need. He also founded the blood bank of the American Red Cross. He wanted to help the United States military develop a blood bank as well, but the time they were demanding that the plasma of blood donated from African Americans be segregated, which Drew was infuriated by. He resigned his work with the military over it. 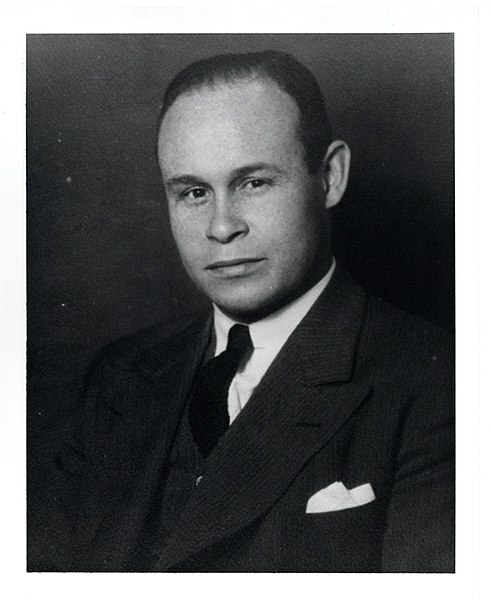 Dr. Charles Drew is known for having created two of the first-ever blood banks. After this work, he began working at Howard University, becoming a professor in 1941. He even became the head of the department of surgery, and later Freedman’s Hospital’s chief surgeon. He was also appointed the very first African-American member of the American Board of Surgery. Charles Drew died quite young at 45, from a car accident in 1950. However, he accomplished a great deal in that short amount of time.